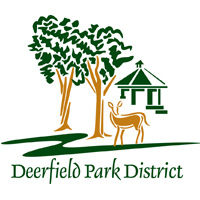 The Deerfield Park District is excited to be offering the before school care program for boys and girls from kindergarten through fifth grade. Before Care for the 2018-2019 school year will begin on Monday, August 20 and will run through the last full day of school. Registration for the next school year will begin on Monday, May 21. Please see the attached flyer for all the information and how to register.